Quality made to measure shutters at an affordable price. 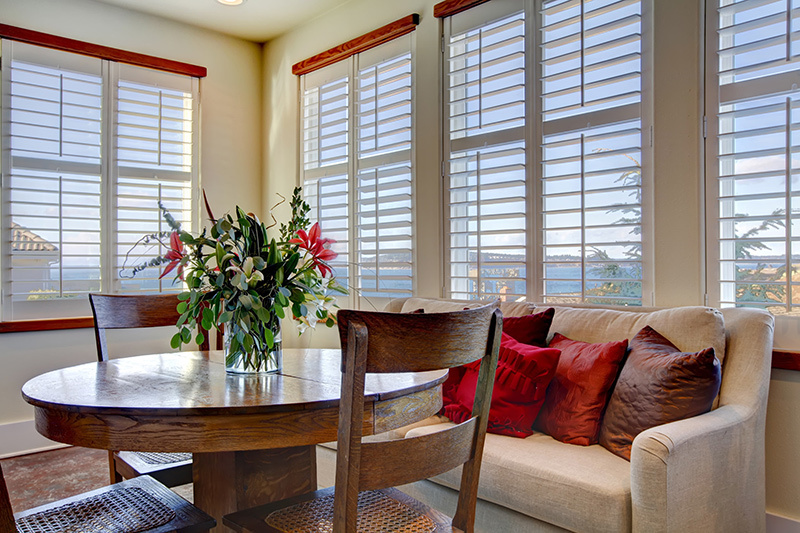 In Florida, plantation shutters are one of the more popular window treatments. It’s not hard to understand why. 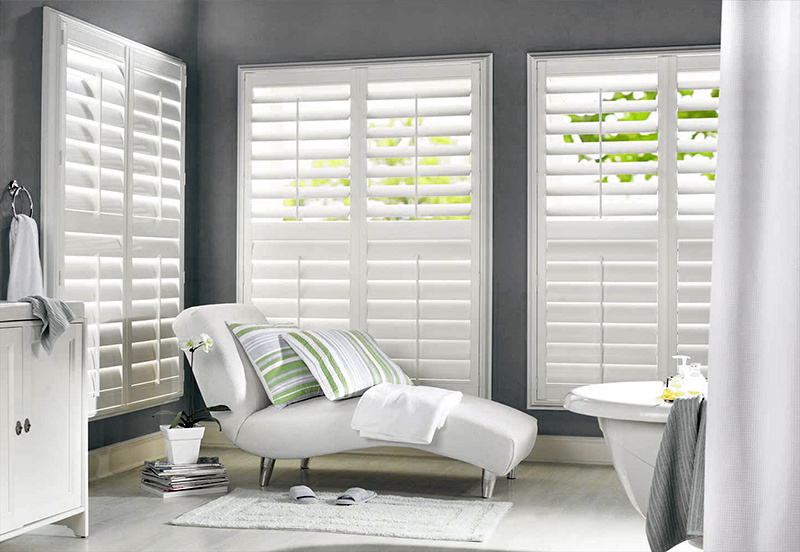 In addition to having a pleasing appearance, plantation shutters also give you convenience, privacy & energy savings. 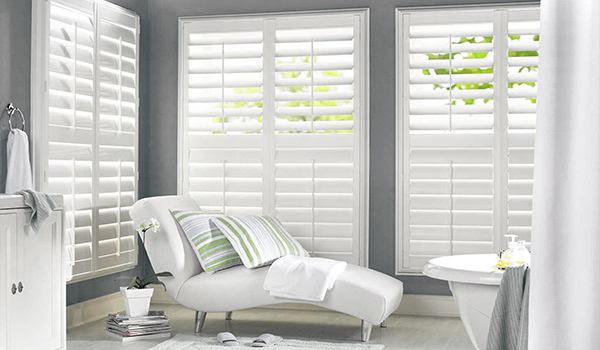 Here at Wright’s Shutters & Shades, we have the perfect shutters for your home. 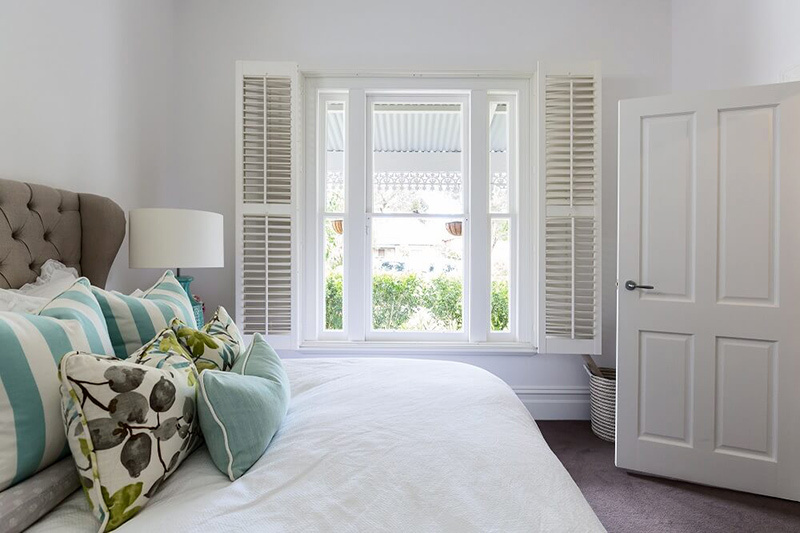 The Benefits of PLANTATION SHUTTERS. Shutters tend to be very durable. Unlike blinds and shades, they don’t fade over time. They also don’t wear quickly. After years of daily use, your shutters might look as good as new. When you use Wright’s Impact Window and Door, you get high-quality shutters that withstand the test of time. 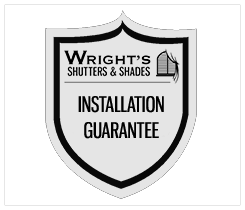 We guarantee our installations and products, and we do things the Wright way. Another benefit of this type of treatment is convenience. For one, cleaning is convenient and easy. You can wipe off the shutters easily to remove dust and leave them looking like new. Convenience also comes in the form of control. 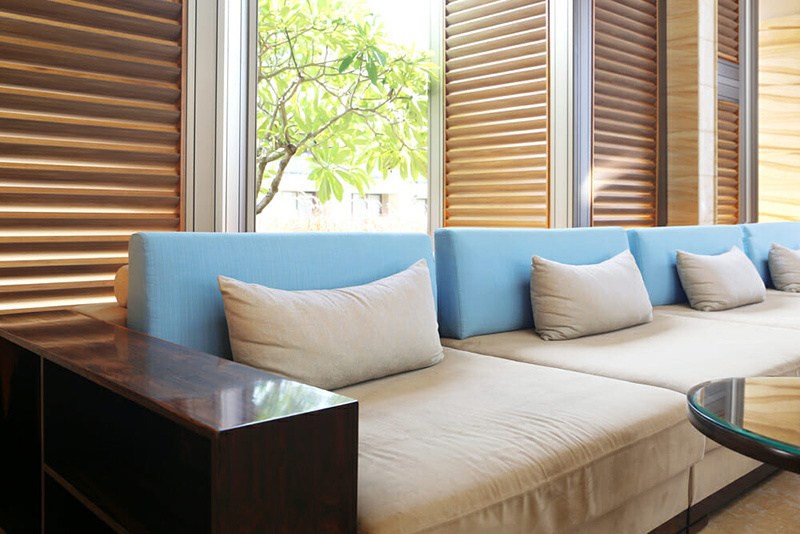 Plantation shutters are very easy to use. 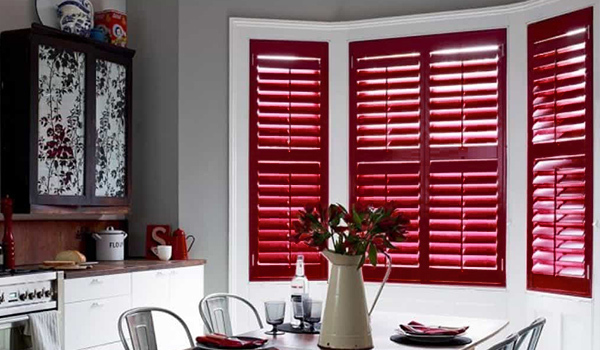 With plantation shutters, you can easily choose how much light enters your home. As far as energy savings go, plantation shutters are hard to beat. Our shutters make your home energy efficient. Your window treatments keep the exterior light and temperature from affecting your home. Therefore, they allow you to keep your home the temperature that you want. Thanks to your plantation shutters, you can save money on your energy bill. 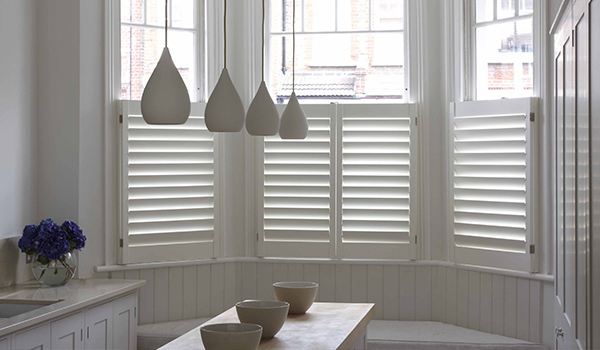 At Wright’s Shutters, we offer several different styles and types of plantation shutters. You can choose from traditional wood shutters, or UV coated shutters that protect from the sun’s rays. 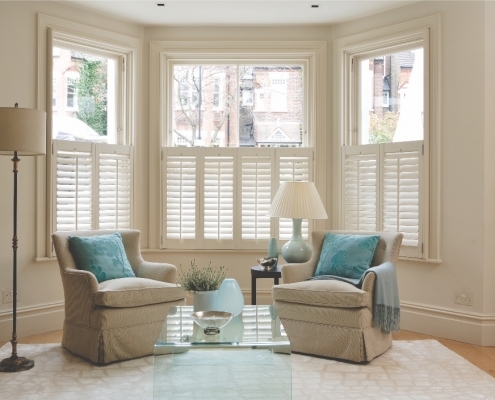 When you work with us, you can choose the ideal shutters for your living space. 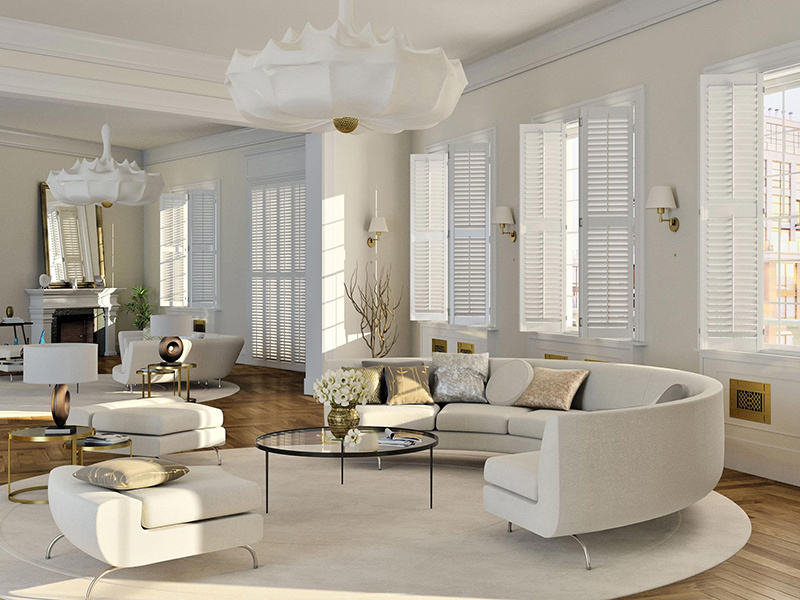 We have shutters for all sizes of living spaces, from small single panels to large walls of panels. Because we custom build our shutters to fit your home, you get the perfect fit. Our team knows the importance of a great shutter design. We work with you to create the ideal look for your home. Contact us today for a free quote. Our team has decades of experience, and they can help you pick the right shutters for your home. 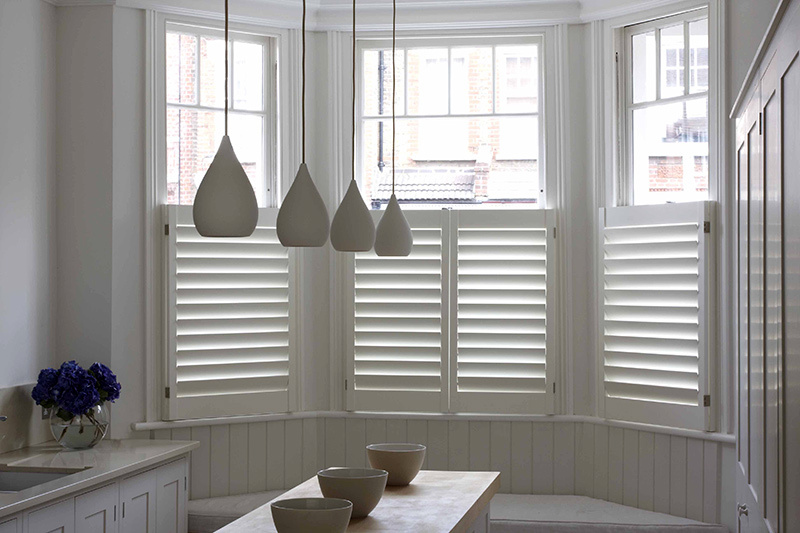 Plantation shutters are hard to beat for energy saving. Our shutters make your home energy efficient, preventing the exterior light and temperature from affecting your home and allowing you to keep your home the temperature that you want saving you money on your energy bills. 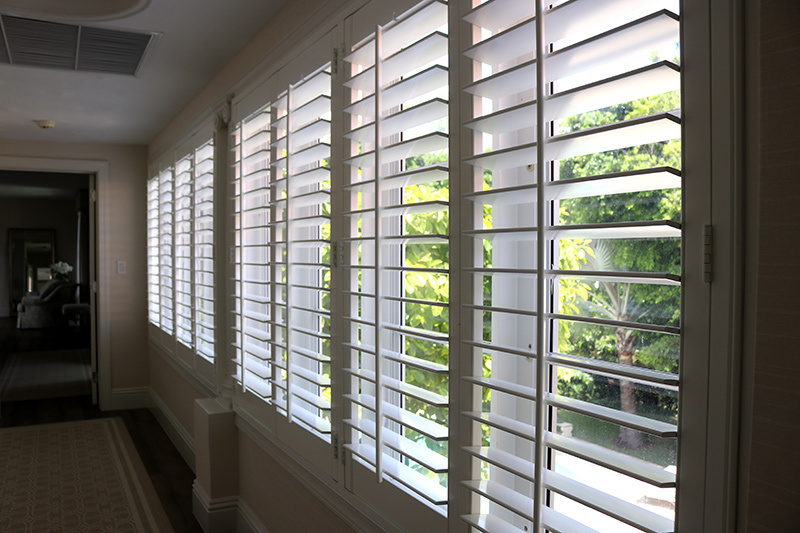 At Wright’s Shutters & Shades, we offer several different styles and types of plantation shutters. 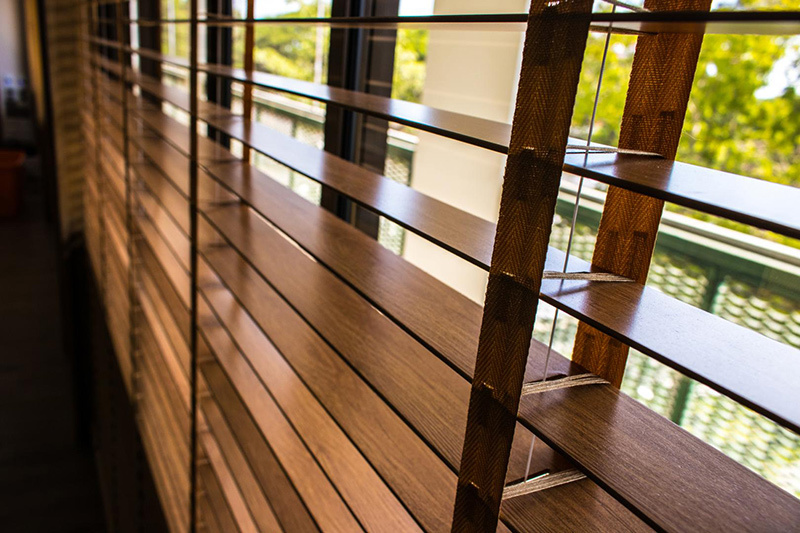 You can choose from traditional wood shutters, or UV coated shutters that provide protection from the sun’s rays. Our team knows the importance of a great shutter design. We work with you to create the ideal look for your home. Contact us today for a free quote. Our team has decades of experience and they can help you pick the right shutters for your home.